John came to Parkwood as Interim Youth Pastor in May of 2003 and Full time in January 2004. John is originally from Jacksonville, NC and a graduate with BA's in History and Education from Wingate College and a Master of Arts in Religion from Southern Evangelical Seminary. 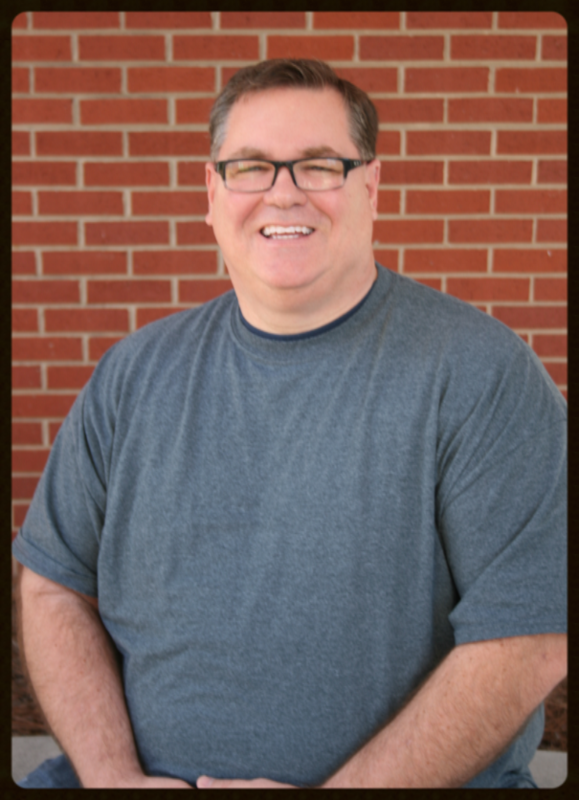 He has previously served four other churches and ministries across NC since 1991. John and his wife Anita have 2 children, Hannah and Katie and live in Concord. His favorite past time is spending time with his family, watching movies, and working in his yard. His favorite contemporary authors are John Maxwell, George Barna, J.I. Packer, Ted Dekker, and Chuck Swindoll. His favorite books include, The Privileged Planet, I Don’t Have Enough Faith to be an Atheist, and Knowing God. John’s favorite movies are "The Princess Bride", "Rocky", "A Few Good Men", and "The Bourne Series". His favorite hobbies include, tinkering with sound equipment, listening to his favorite music, and sermons from his favorite teachers.